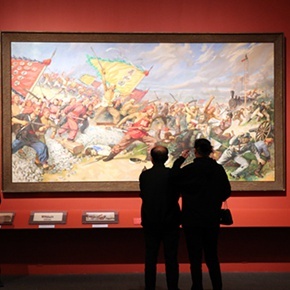 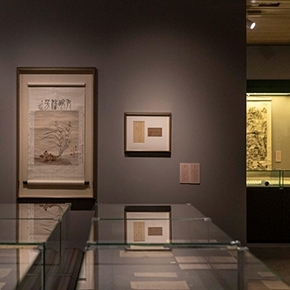 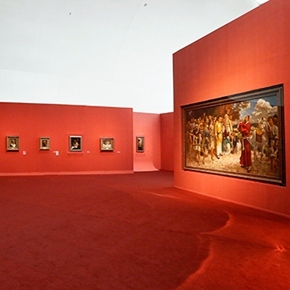 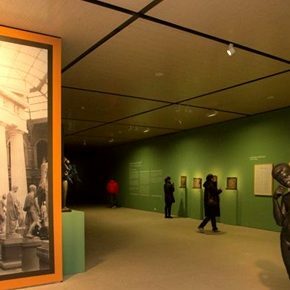 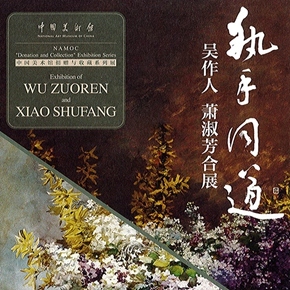 It uses three perspectives to exhibit 53 pieces of their paintings and calligraphy in different periods as well as 60 manuscripts, 30 letters written between them and their teachers and students. 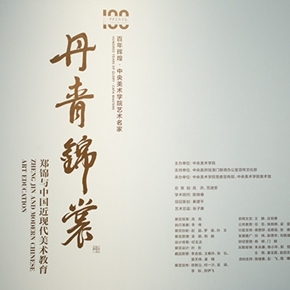 There are more than 100 works of art and precious literature from different creative periods and Li’s artistic features and his life in art are comprehensively presented. 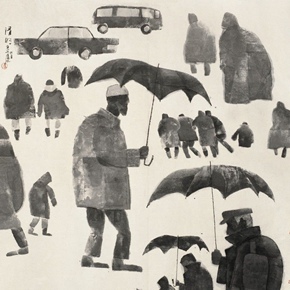 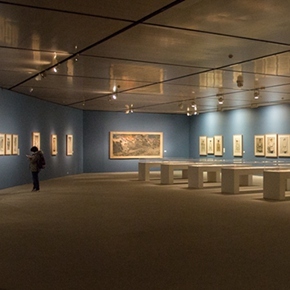 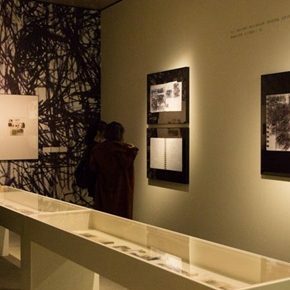 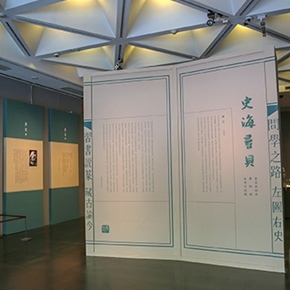 Li Song’s monographs, calligraphies, copies of paintings, creations, and collections are all presented, and it is the first time to hold a comprehensive exhibition on a theorist. 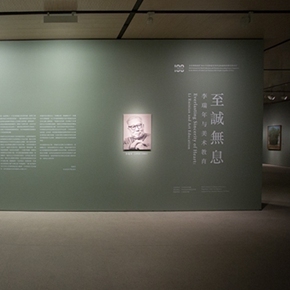 As an outstanding artist and art educator, Xu has gained outstanding achievements and tremendous influence. 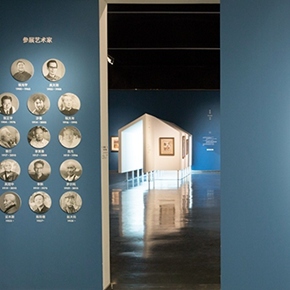 XuBeihong was one of the most important figures in the history of modern Chinese art.